make your team stronger with an outdoor event on the Vagli lake! feeling like you belong to a group and working for a common goal are at the basis of your everyday working life. 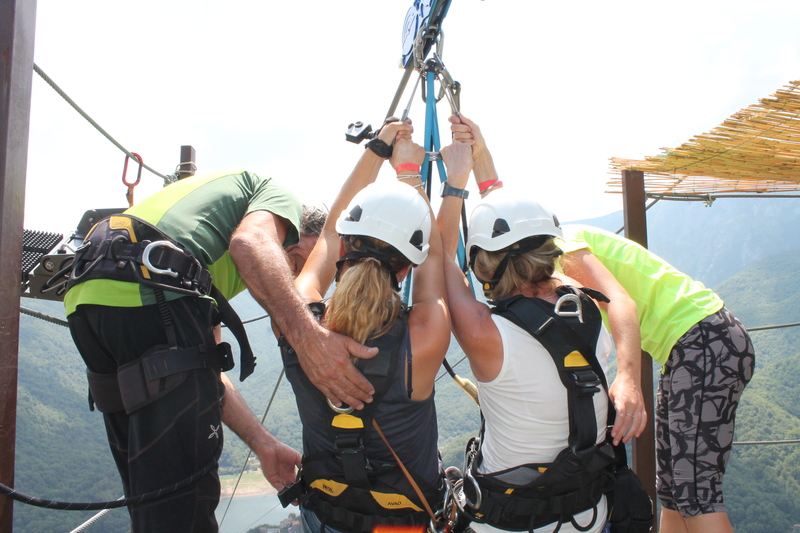 Give a boost to your team building with an unforgettable thrill! Vagli Park schedules extraordinary working days for corporate events. Surrounded by nature, your team will never forget this experience. 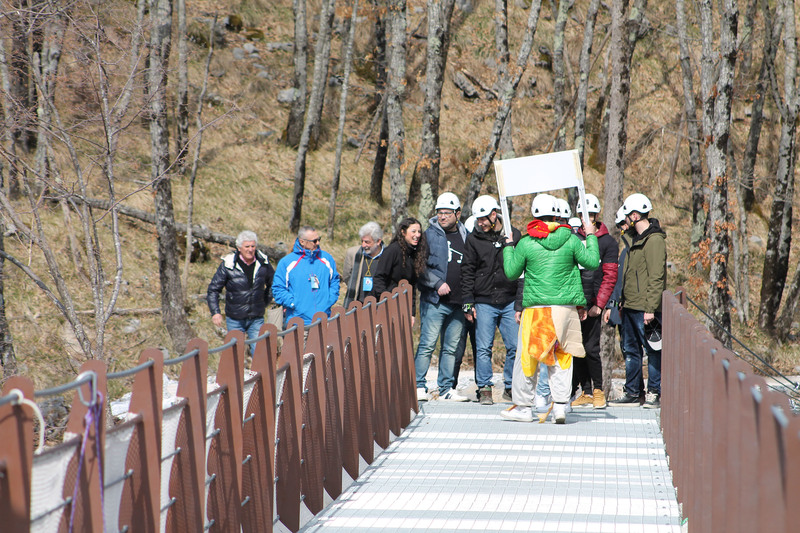 Zipline, Suspension Bridge, Excursions: improve the sense of belonging to a team and its collective intelligence. 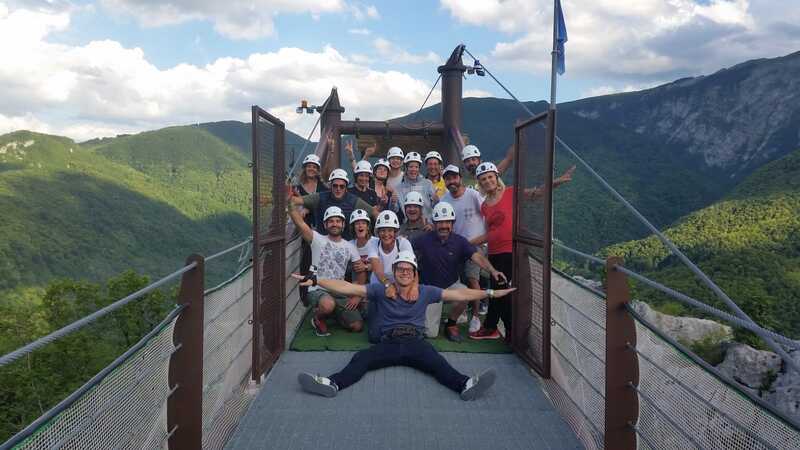 Contact us at our email address info@vaglipark.it or our number +39 347 13 52 002 to plan the ideal event for your team.